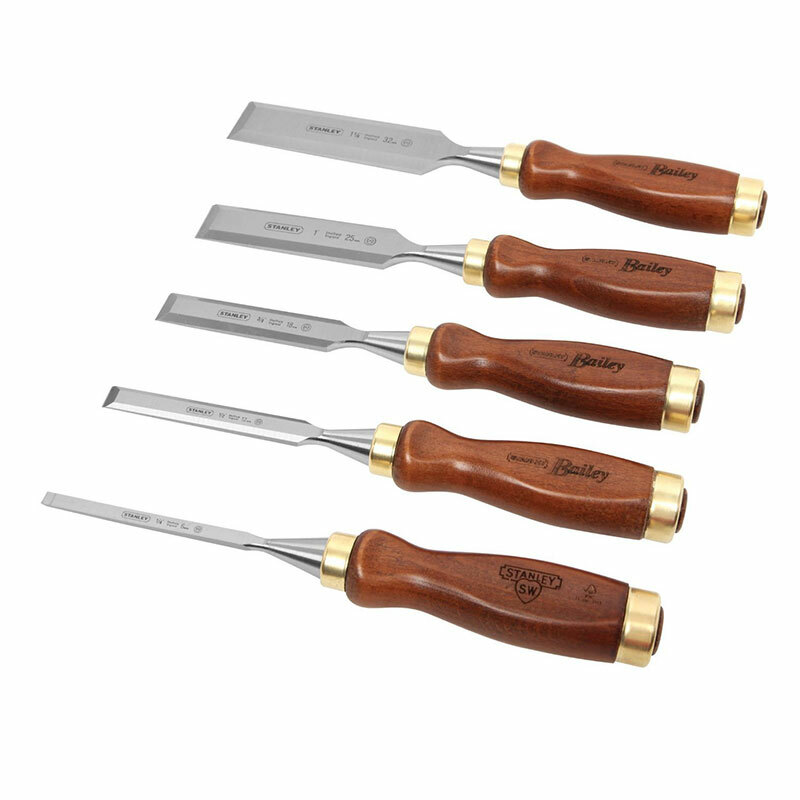 An essential part of any woodworkers kit, a set of wood chisels helps to take round corners off of dado cuts, notch doors for hinges or basically anything else under the sun. A quality set of wood chisels will last you a lifetime so there’s no need to skimp. That’s not to say that there aren’t any budget wood chisel sets out there that are good – as you’ll see in this post. We asked our resident woodworking experts to evaluate what they thought were the best wood chisel sets on the market today. Need a basic set of chisels on a budget? Check out this three piece set from Stanley tools. Deformation resisting polypropylene handles will provide you with a long life, and Stanley offers a lifetime warranty on their products. The steel blades are tempered and lacquer coated to prevent rusting, and they are hardened uniformly so you can keep using them, even after they’ve been reground to a nub. For a starter set of chisels, there really isn’t a better option in this price range. These are designed for woodworking, so don’t try to cut rocks with them please. Everything comes in a nice plastic case, so as long as you put them back when you’re done working, you’ll never have to worry about searching for your lost chisel. Sharpening stones by themselves can run as much as this entire set, but you get a 120/200 grit stone for free with this kit, so you can keep your chisels sharp for any use, without a trip to the grinding wheel. The handles are ergonomic, and designed with comfort in mind. 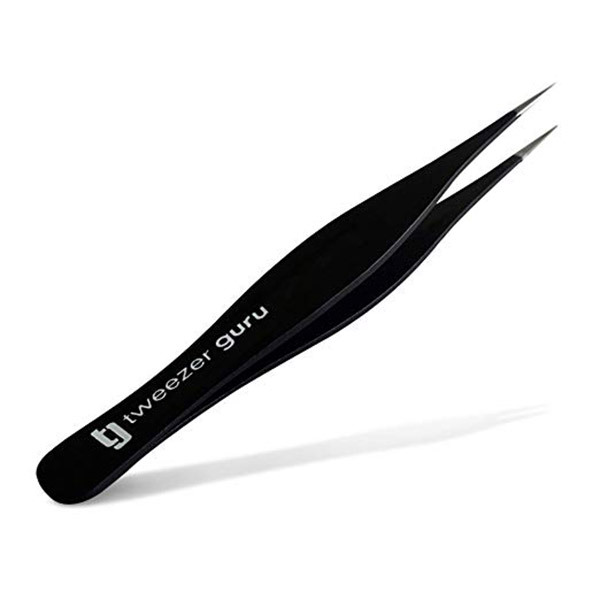 Chisels range from .25-1.5 inches, and a honing guide is included for easy sharpening. Simply put, this is everything you could want from a chisel kit, and the price is the kicker. Fantastic deal right now on Amazon for these chisels from VonHaus. For a couple of extra bucks. you not only get two more chisels in your VonHaus kit, but you also get a fancy wooden case to keep them in. The aluminum oxide sharpening stone and honing guide are the same as in the previous kit, and these sharp chisels are the perfect solution for any woodworking project. The metal construction is chrome vanadium steel, heat treated for superior strength to stay sharp longer than cheaper blades. Just check out the reviews. 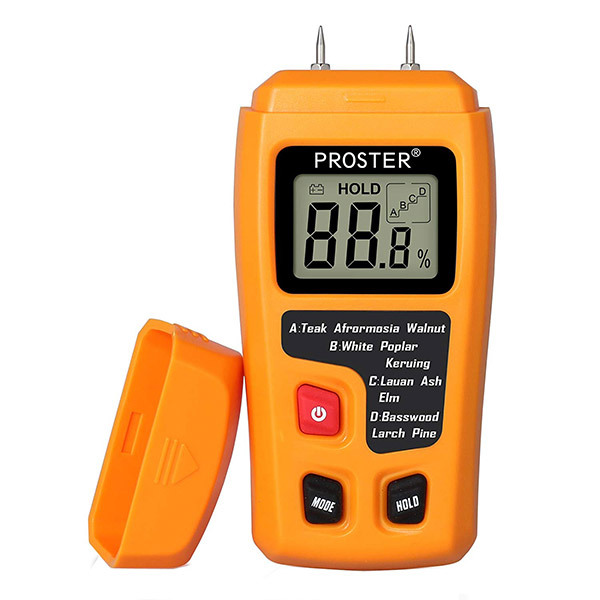 For the professional or home DIYer, and at this price, even the beginning woodworker. 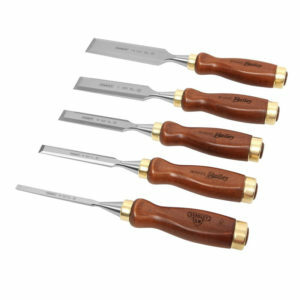 This is a best value set for anyone who needs a good set of chisels. No fancy kit box, no sharpening stone, just four solid chisels from DeWALT to either replace some older damaged chisels, or to fill that empty spot on the peg-board in your shop. The steel is tempered chrome carbon for high edge retention, and lacquered to prevent rusting. 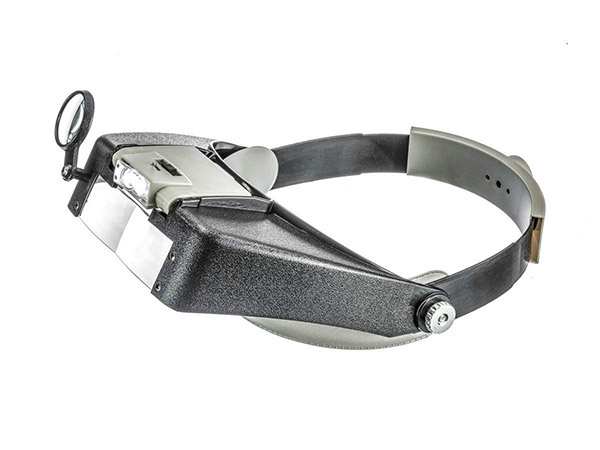 Each one has a bi-material handle for comfort and protection from damage. The tangs are tempered to direct all of the hammer energy to the point, where it belongs. Blades range in a pretty standard offering: .25, .5, .75, and 1 inch widths, perfect for most jobs, but a good 2 inch would accompany this set nicely, and fill out the usefulness of it. Remember earlier in the article when I mentioned a quality set of wood chisels will last a lifetime? This set fits the bill. 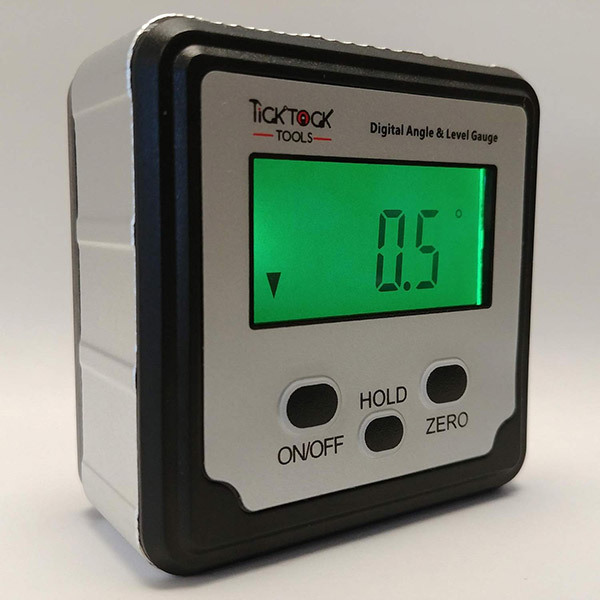 While Stanley is known for making budget tools that are solid and work well, imagine what they can do with a little more money at their disposal. This is a high quality set of tools that you would expect to cost twice as much from any other manufacturer. 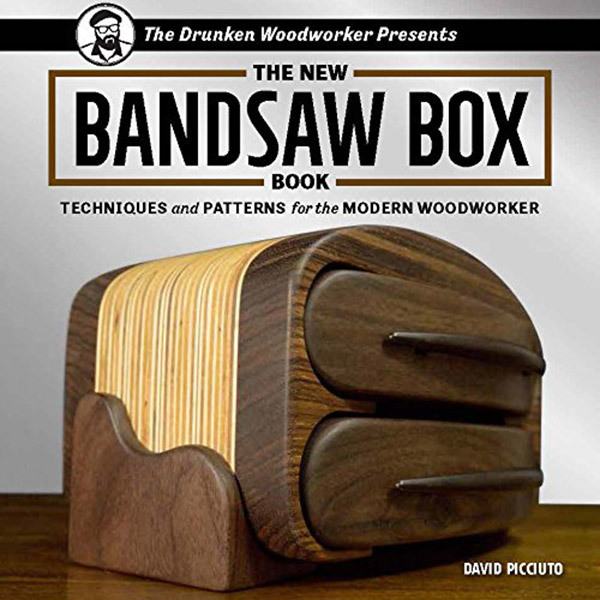 All the blades are precision ground and wrapped in in hardwood handles for the ultimate in durability, while the brass fittings make an elegant addition to your woodworking shop. The only thing that could make the set better is a little more range, as a set of five chisels should cover more than a range of .25 to 1.25 inch blade widths, but you can’t have everything. As with all the smaller sets, a solid 2 inch would be nice to have, but those jobs tend to be replaced with planers anyways. If you need a good set of chisels, pick this set up for under $80 right now.